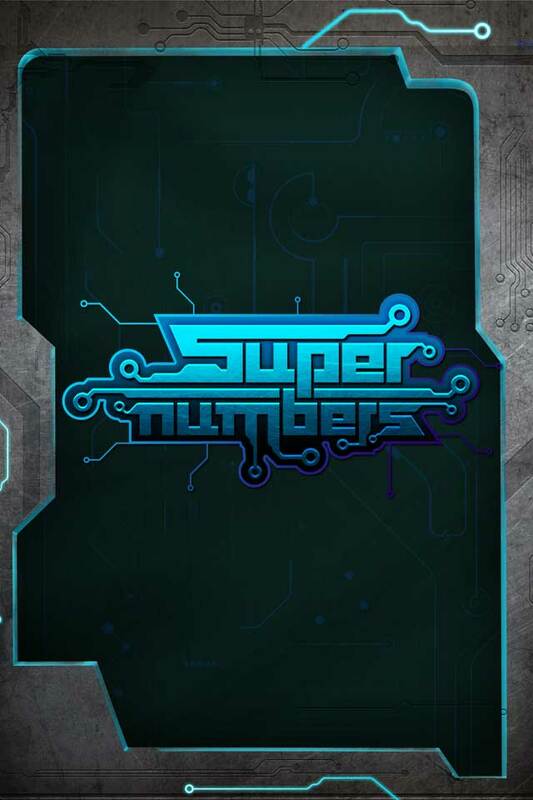 Super Numbers is a math-based puzzle game in which you are to clear series of boards filled with numbered tiles. Add up the numbered tiles to form the digit displayed on the board's display. 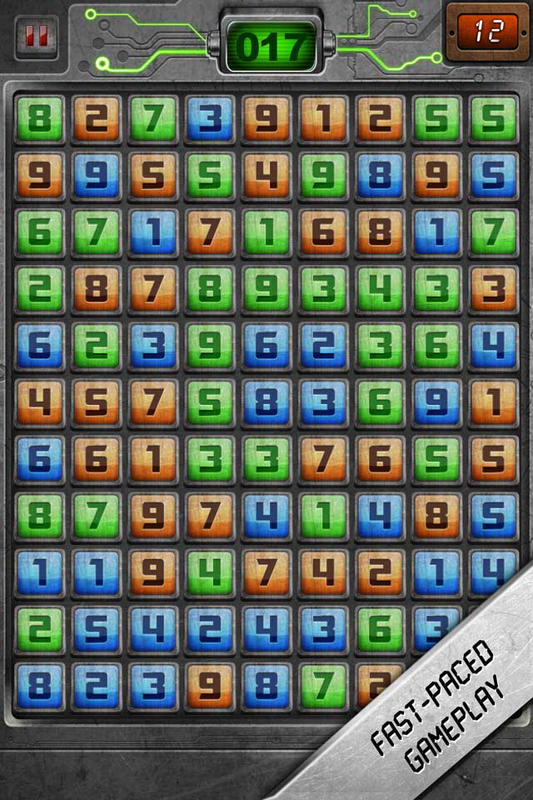 A new board is presented when you clear the current one and this keeps going on and on until you run out of time. 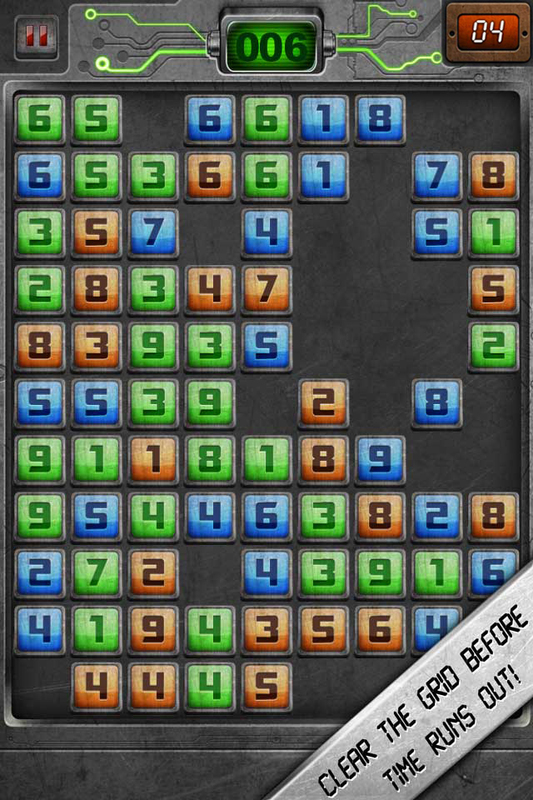 Clear as many boards as you can to score the highest and post your scores on the Leaderboard. The game just does not end until you run out of time, so you can finish board after board until you can't anymore! Plus the numbers for addition can even go up to three digits! Playing through new boards each time and understanding how everything works, you'll be posting high score after high score on the Leaderboard before you know it! 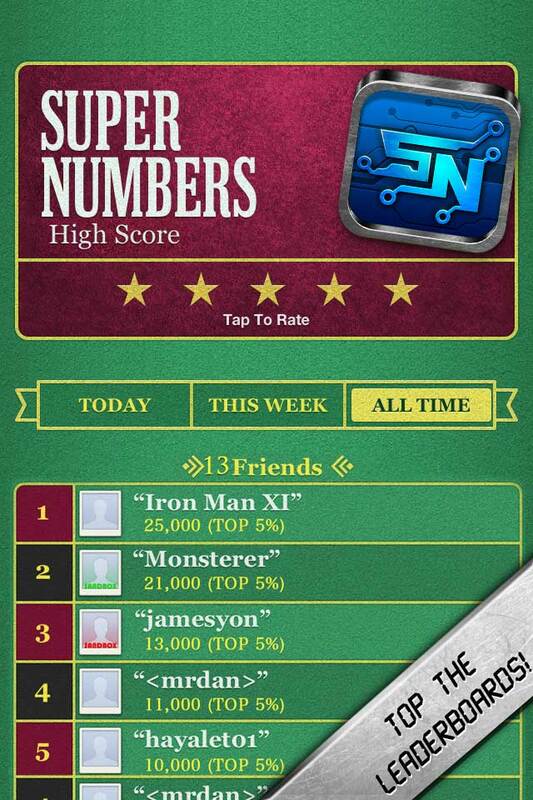 Post your score on the Leaderboard and see where you stand in the global rankings. Numbers and numbered tiles are generated at random at each time, so your second experience will be very different from the first. HD Textures ensure beautiful graphics on the iPad, iPhone and iPod touch's Retina Display... these boards have never looked better! 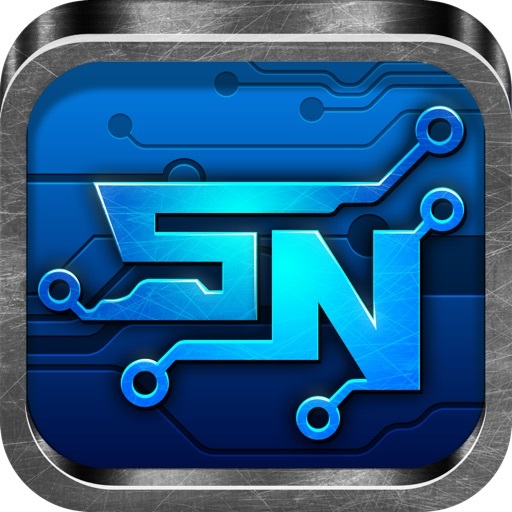 Purchase once and use on all your iPads, iPhones and iPod Touches!